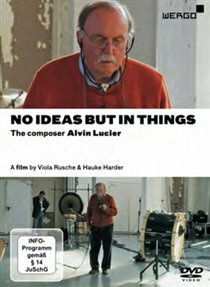 Documentary about experimental music composer Alvin Lucier in which he offers some insight into his work. The film features his 1970 piece ‘I Am Sitting in a Room’ and includes some of his early live shows from the 1960s and ’70s, as well as a 2011 performance of his recent work ‘Panorama 2′. 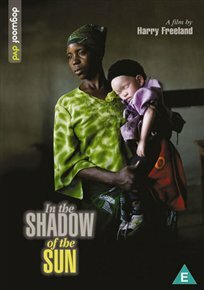 Documentary about albinism in Africa directed by Harry Freeland. Due to witch doctors propagating the belief that albino body parts can bring wealth and prosperity, a number of murders and mutilations of albino persons have been reported in Tanzania in the last few years. Film-maker Freeland follows albino-rights campaigner Josephat Torner who is working to combat this discrimination by educating Africans about the affliction. 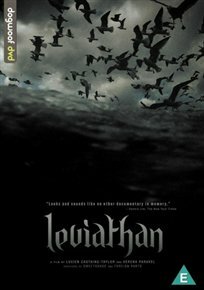 Experimental abstract documentary about the commercial fishing industry directed by Lucien Castaing-Taylor and Verena Paravel. Using unconventional camerawork the film captures the day-to-day running of a fishing vessel by its crew while working off the coast of Massachusetts. What results is a blend of kaleidoscopic imagery showing the sea and man and how both forces collide in one of mankind’s oldest traditions. 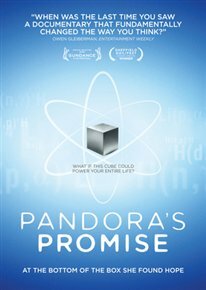 Robert Stones directs this documentary exploring the past, present and future of nuclear energy. Though traditionally opposed by environmentalists, nuclear energy is increasingly gaining support as an alternative to fossil fuels. While many would prefer to see an increase in renewable energy sources, nuclear power is currently more efficient and some argue that the risks associated with the technology have been exaggerated. The documentary presents both sides of the debate and includes contributions from Stewart Brand, Mark Lynas and Michael Shellenberger. Tim Marlow presents this biographical documentary about the life and work of Dutch painter Johannes Vermeer. 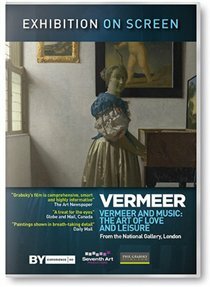 The film takes a look at Vermeer’s art in galleries around the world such as London’s National Gallery and New York’s Metropolitan, with the visuals accompanied by the Academy of Ancient Music. Marlow also provides a detailed account of Vermeer’s life with input from art experts and author Tracy Chevalier who wrote ‘Girl With a Pearl Earring’.